Based in County Carlow Wall Hygiene provide the following services DIY Kits, Wall Cladding, PVC Ceilings, Industrial Flooring and Wall Protection. 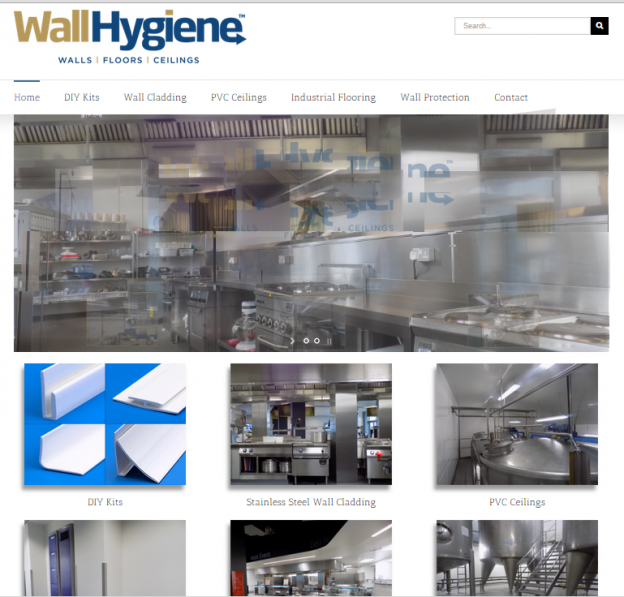 We created a responsive website for Wall Hygiene that works on all devices. This entry was posted on April 21, 2015 by admin.